The Granny Square Blanket! This fun blanket works up in a flash and has such a dynamic look! 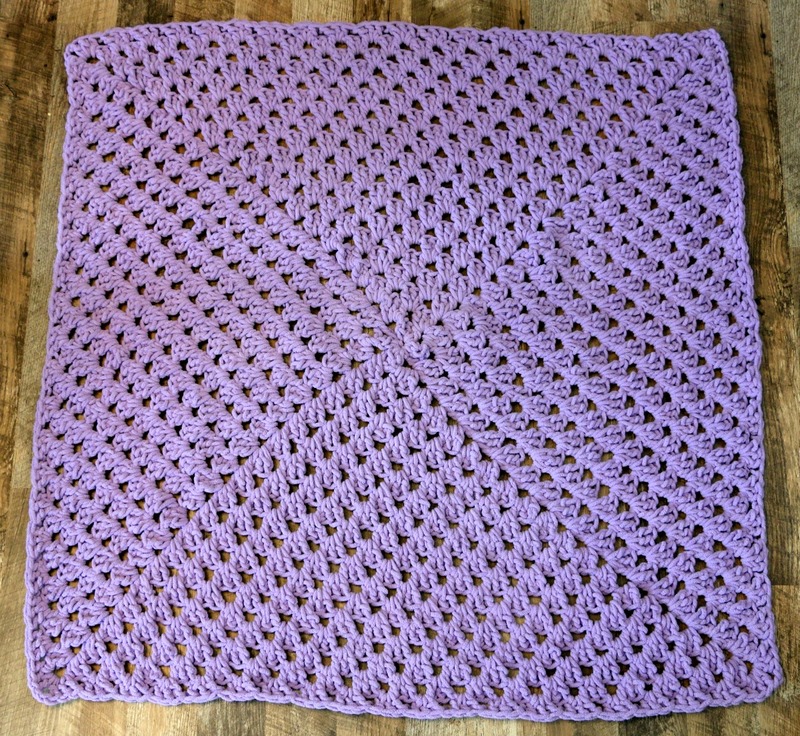 This size is 41 inches square a great baby/toddler/small lap, but you can keep going around to make this however large you like which makes it very versatile ;). PDF included with written instructions and options for different blanket sizes and hooks sizes!